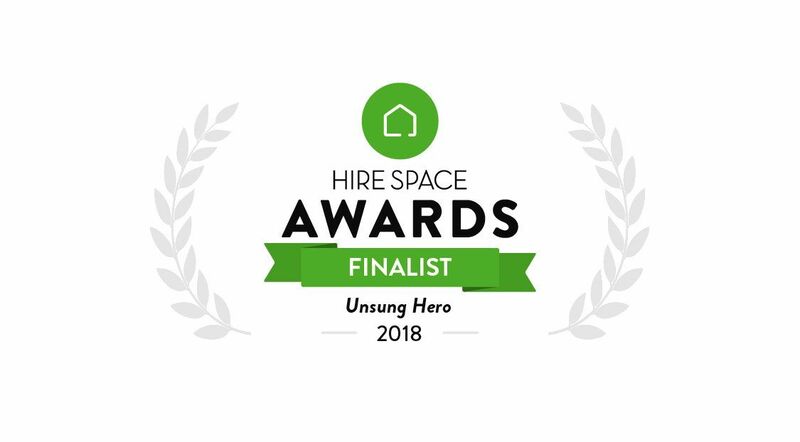 In the run-up to the Hire Space awards this October we wanted to highlight the nominees for one of our favourite awards, the Unsung Hero award. 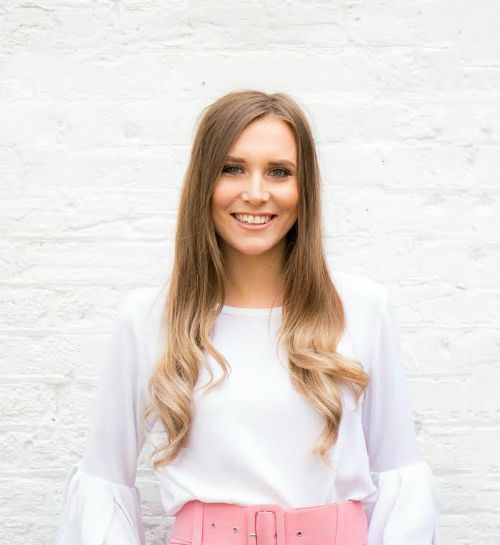 We spoke to Oliva Parrott, Venue Consultant for Weddings and Private Events at ITA Venues to find out what it meant to be nominated and what her work life is like at ITA Venues. I cannot tell you how much being nominated for this award means to me, especially with such a famous platform in the events industry, Hire Space. Being an apprentice and being able to talk about my achievements such as this is so incredibly rewarding and special to me. I think sometimes people have perceptions of how starting off as an appreciate can be hard but I hope I am able to prove that being an apprentice can really take you far in a company and you can learn so much. I have learnt most of my skills from just being in our office environment surrounded by such a talented team. I am so lucky to have been to lots of incredible events hosted by ITA, across a real spectrum of venues including the Royal Palaces, Museums, Town houses, historic Livery Halls and ZSL London Zoo. I have also had the chance to work operationally at the Tower of London and at various historic venues managing wedding open days from concept to execution. My role is to find couples the perfect setting for their special day and provide expertise in the planning and specifically the catering. I work with them to create their perfect wedding and vision. Each couple I work alongside are unique, so whether they need seek inspiration and ideas, or have the entire day mapped out, I find the best fit just for them. I feel honoured to work with each couple as their dreams evolve and become reality. Each time is different and that is why I feel privileged doing what I do. The venues we work with are truly inspiring they make the venue finding bit look easy. I am creative, so thrive at ITA when we are working on campaigns, video content, web development, social media and strategic partnerships such as Sassi Holford. The Hire Space awards celebrate the very best of the Events Industry and this year the awards ceremony will be taking place at the Museum of London.